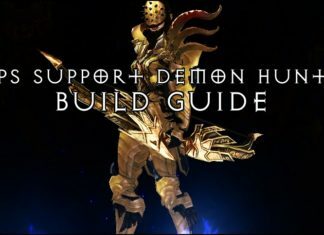 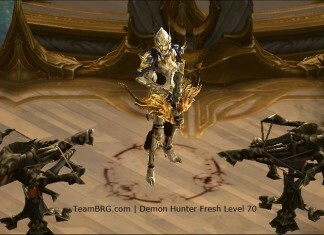 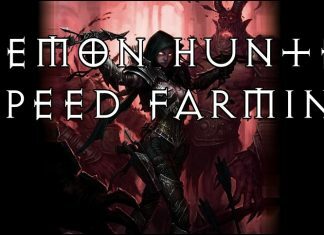 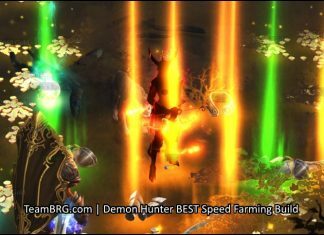 All you need to know about Support Demon Hunters in Diablo 3. 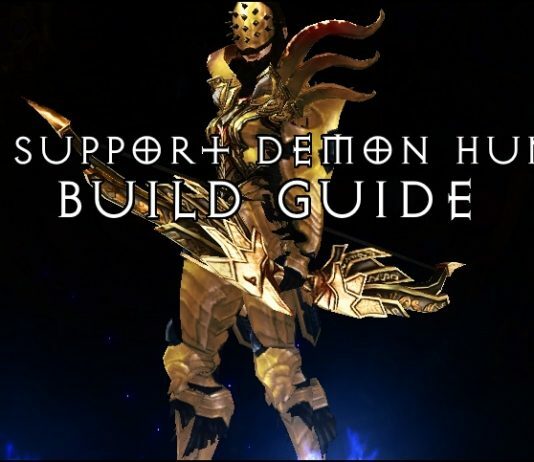 Builds, Rerolls, Stat Priority and more! 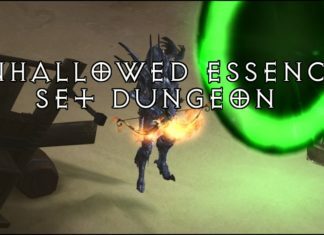 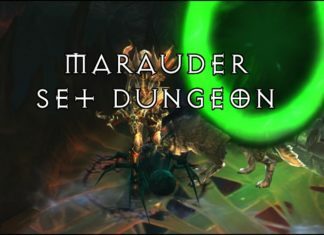 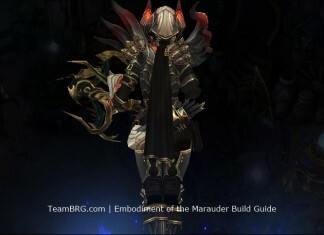 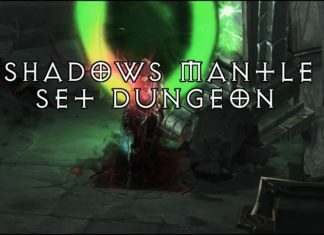 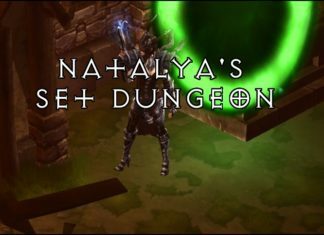 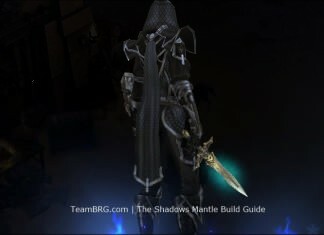 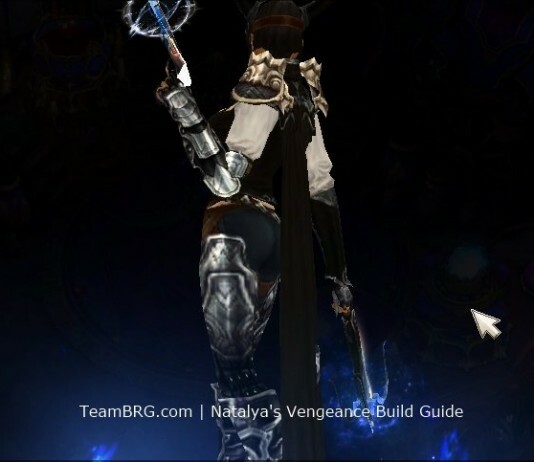 Beating Unhallowed Essence Set Dungeon: contains info on Build, Map and Tips to clear and MASTER the Unhallowed Essence set dungeon!